Can a gumshoe wear high heels? In a genre long dominated by men, women are now taking their place-as authors and as characters-alongside hard-boiled legends like Sam Spade and Mike Hammer. 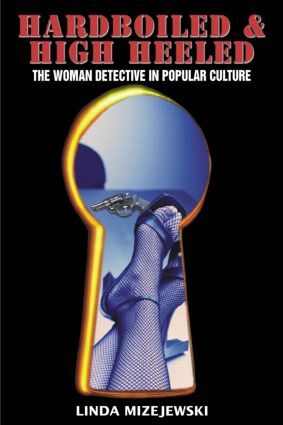 Hardboiled and High Heeled examines the meteoric rise of the female detective in contemporary film, television, and literature. Richly illustrated and written with a fan's love of the genre, Hardboiled and High Heeled is an essential introduction to women in detective fiction, from past to present, from pulp fiction to blockbuster films.